Is first outpatient review after cardiac surgery too delayed? What next for troponin? Does diagnostic precision help treatment decisions? Heart rate trackers: friend or foe? How hard do we look for AF? Angiography guidance: too much or too little? Is exercise safe in rehab? Whatever happens to the cardioverted? Pharmaceutical salts: a trick or a clinical conundrum? Atrial fibrillation: why are we bad at initiating warfarin? 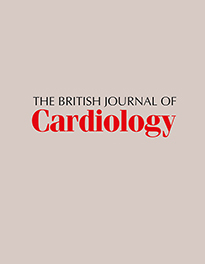 Cardiac rehabilitation: what is the take up and benefit? Can switching statins impact on patient outcomes?